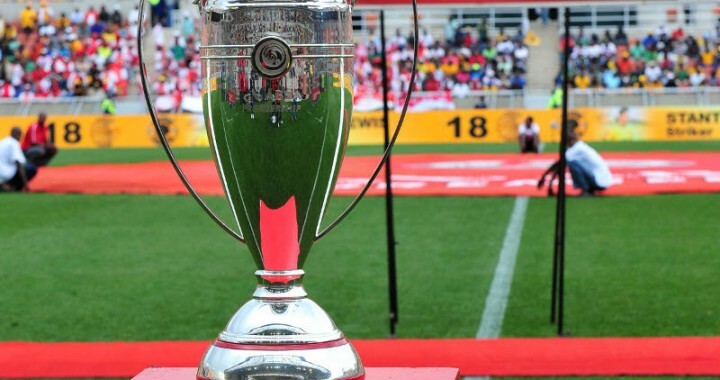 iDiski - Soccer Blog and Football News PSL news Difference between World Cup and Maize Cup? Difference between World Cup and Maize Cup? After a month watching #worldcup is anybody else finding it difficult to stick with #MaizeCup? No crowd, bad pitch, dreadful. 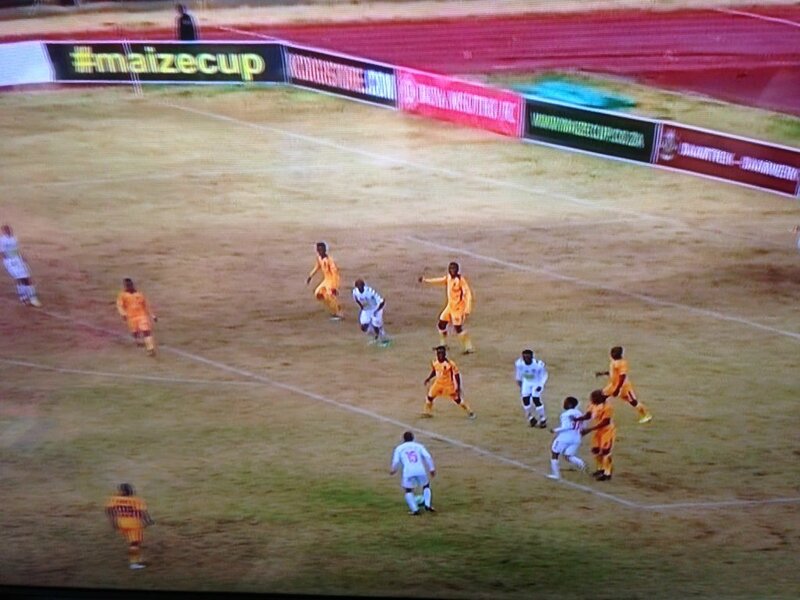 @KaizerChiefs 1-0 #newdawn.